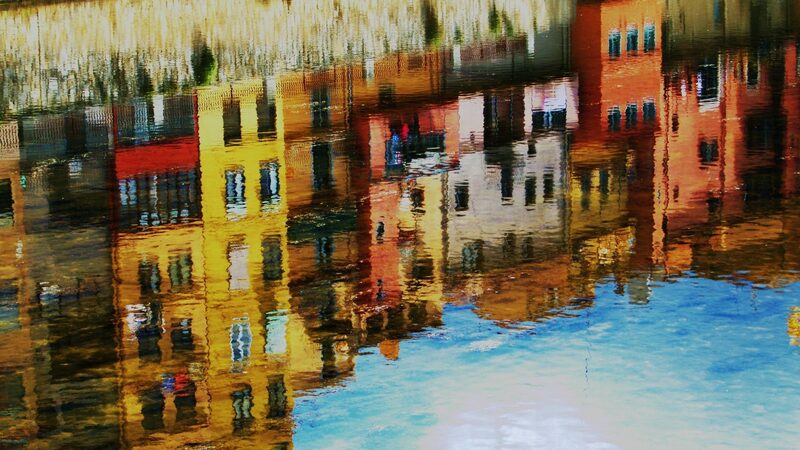 We provide free guidance on selecting the correct entity and then checking availability of it’s name. Simply call us. Our relationships with multiple banking institutions affords our clients the ability to efficiently open bank accounts, even with the strict banking guidelines. Our firm pays great attention to crystal clear communication with all of our clients. 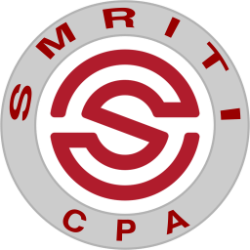 When you work with Smriti CPA LLC, you work with a team of professionals who are dedicated to client satisfaction, professionalism and availability to our clients.